The iconic Inn on the Square in Cape Town. 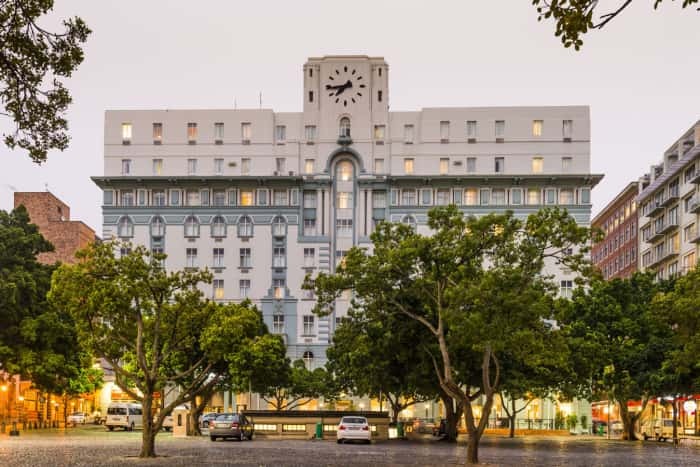 Casablanca’s ONOMO Hotels has acquired three properties in South Africa, entering the local hotel management arena; the iconic Inn on the Square in Cape Town, the Signature Lux Hotel and brand in Sandton and the newly constructed ONOMO Hotel in Durban which is due to open in March this year. These acquisitions bring the group’s portfolio to ten hotels across Africa with representation in Senegal, Ivory Coast, Gabon, Mali, Togo, Guinea, Rwanda and South Africa. 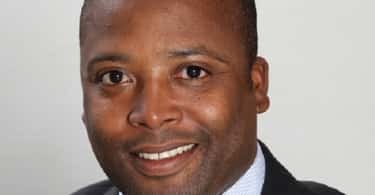 “With so many international companies exiting Africa and investment leaving our shores, it is encouraging to see that our group has a fully focused African strategy. We have exceptional confidence in Africa, especially in the hospitality space and with our strong development pipeline we aim to become one of the leading hotel chains in Africa, for Africa.” As proof of this confidence, the recent South African deals have been via a purchase and management basis, in that the group will own and operate their properties” says Samantha Annandale, Regional Operational Director of South and East Africa. In 2017, ONOMO announced the successful acquisition of a €106 million equity fundraise which attracted two new investors, namely CDC Group plc (a UK government-owned development finance institution) and CIC Capital, the international private equity arm of CM-CIC Investment. 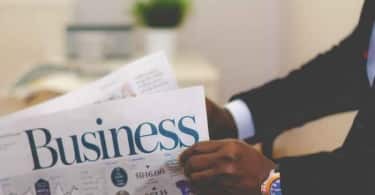 Following the transaction, ONOMO will be enabled to roll out of ONOMO’s pan-African growth acceleration by expanding its presence into Cameroon, Congo, Uganda, Mozambique, Tanzania and Ethiopia. ONOMO Hotels is focussed on opportunities in corporate city hotels, positioned in the mid-market bracket in order to develop their pipeline ambition of becoming the leading pan-African hospitality platform in the 3-star market segment.